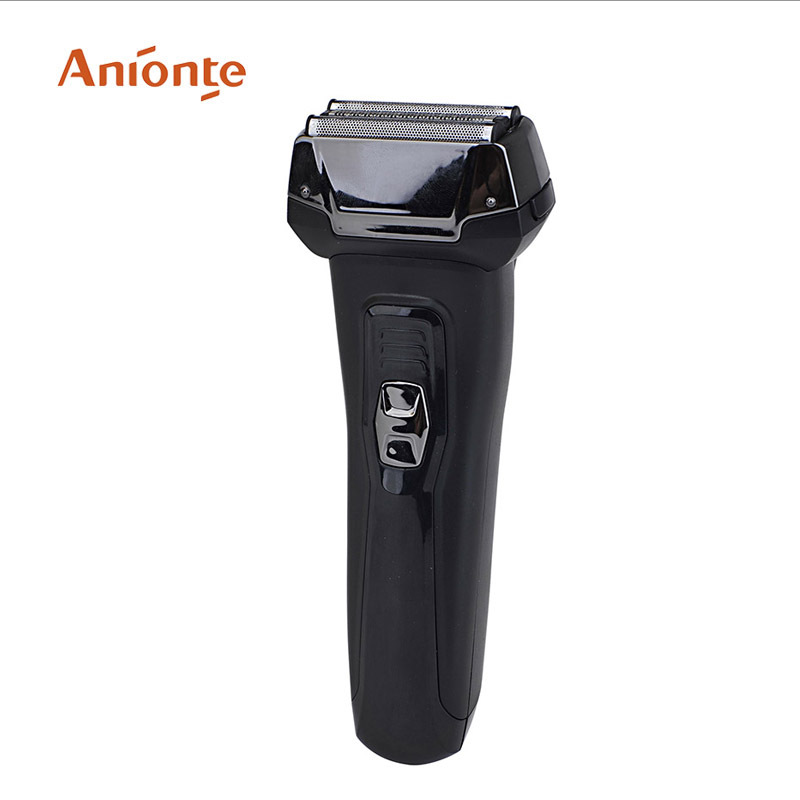 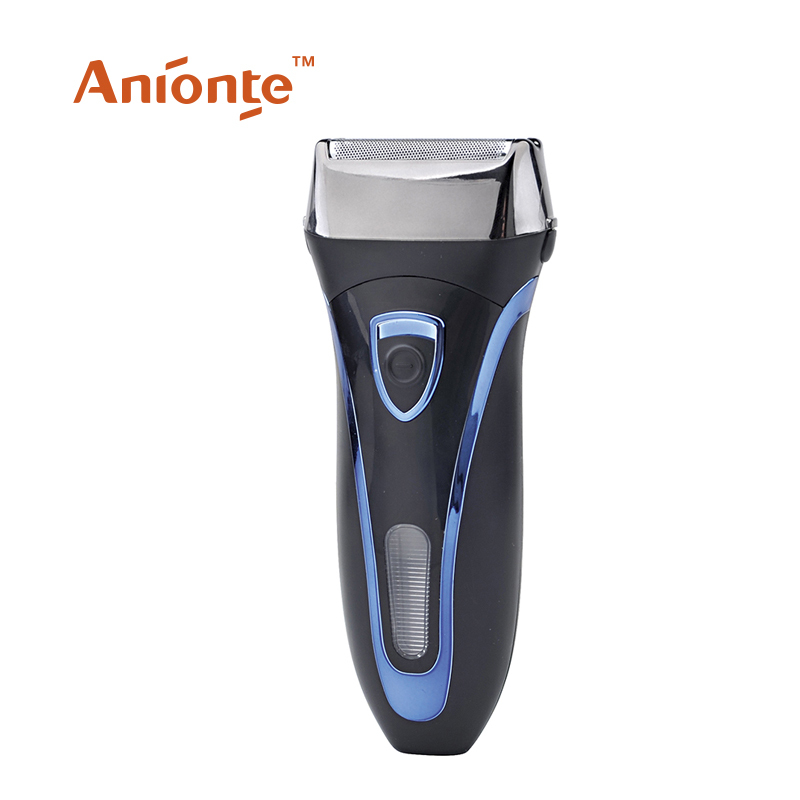 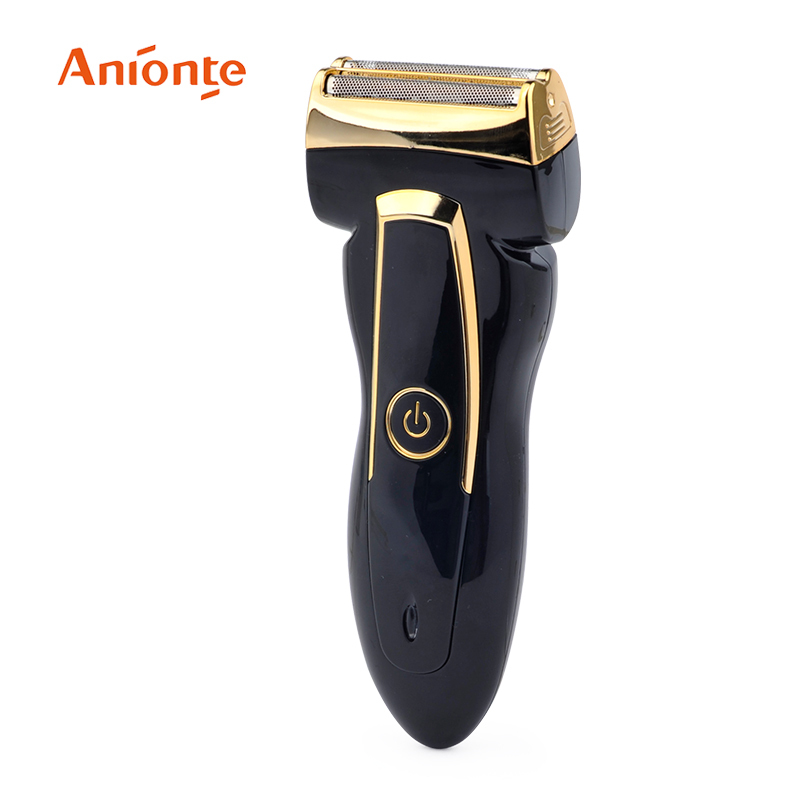 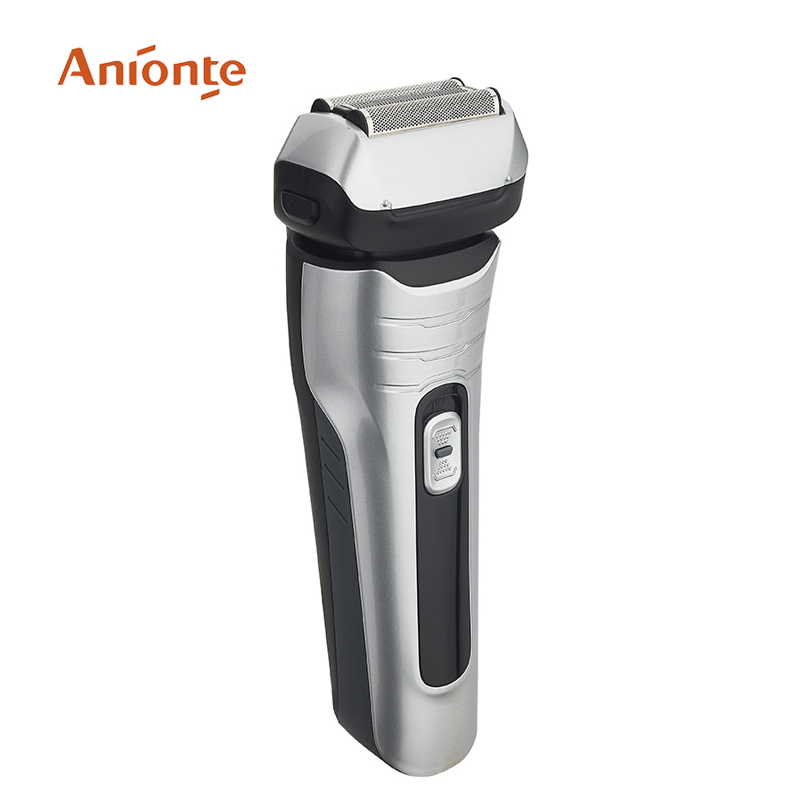 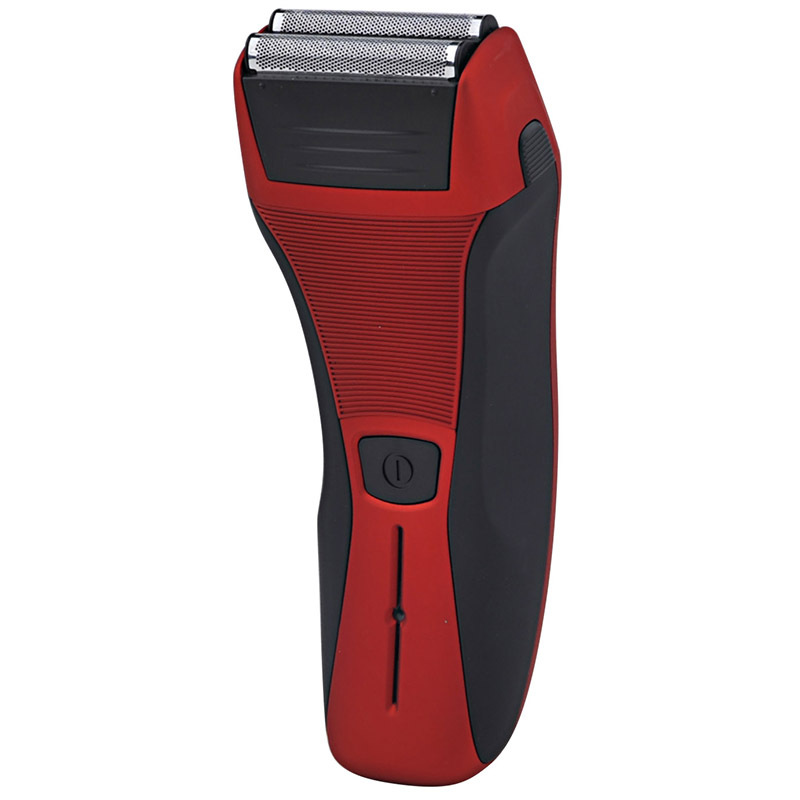 Removes any stubble for an ultra smooth finish. 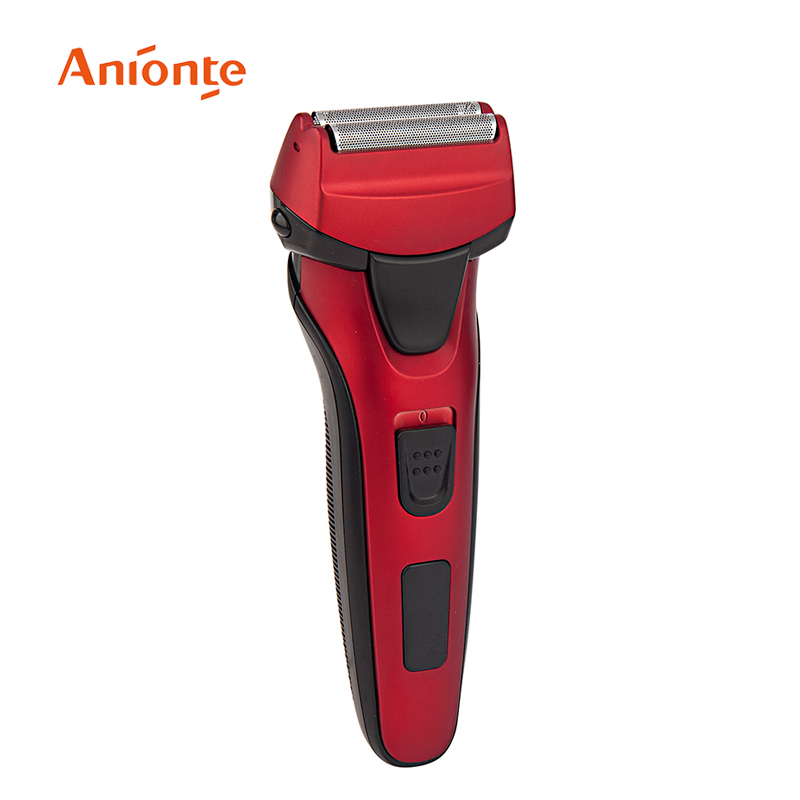 Perfect to finish bald fades. 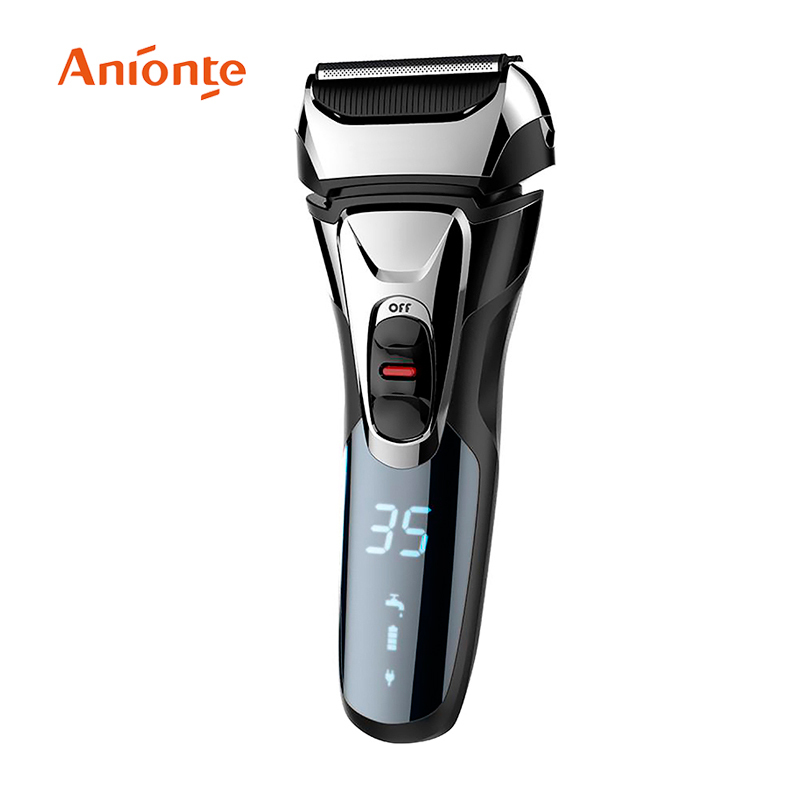 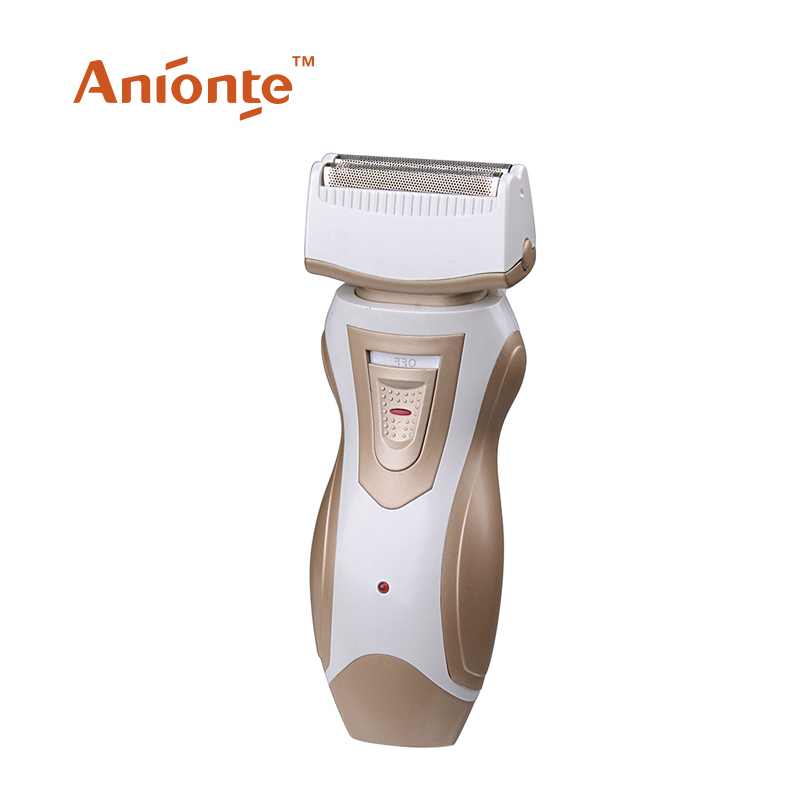 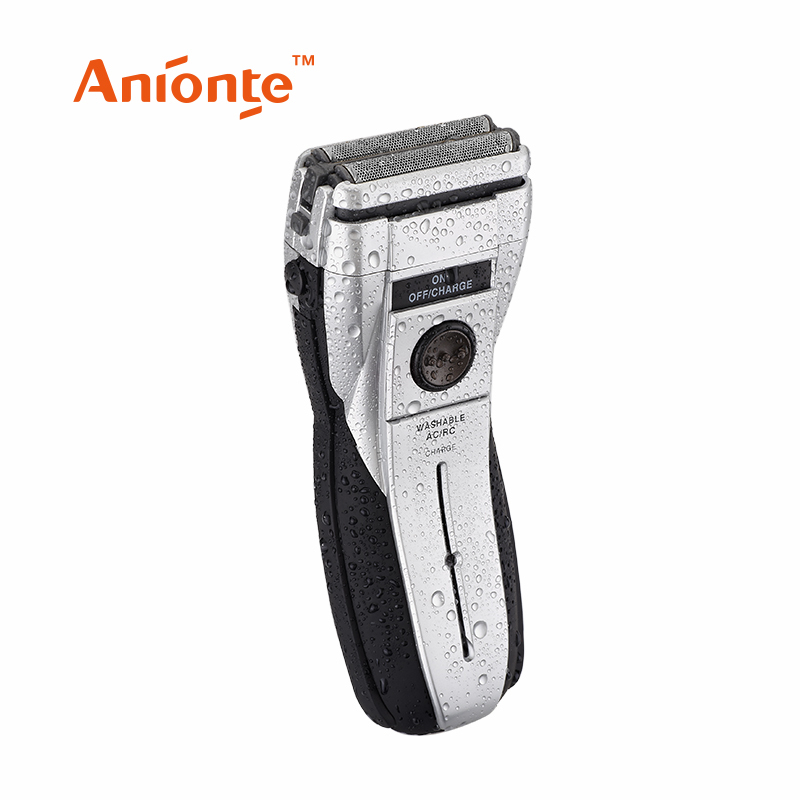 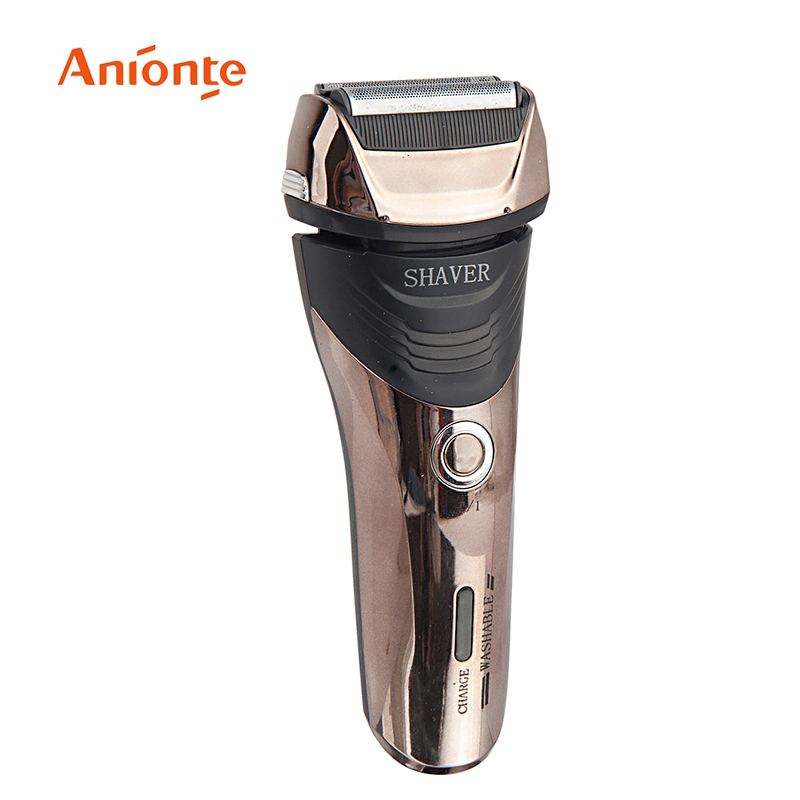 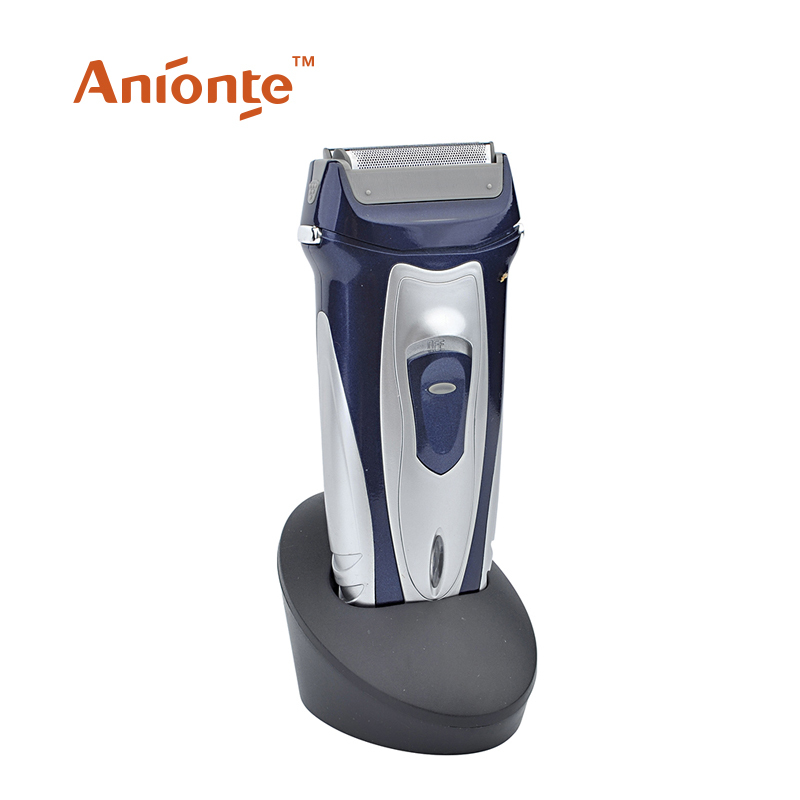 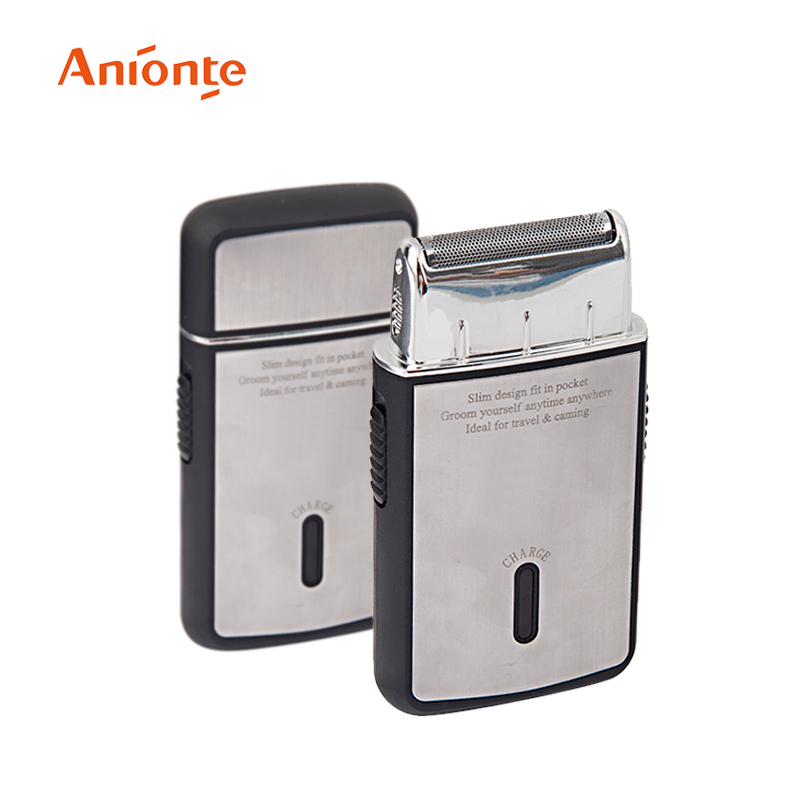 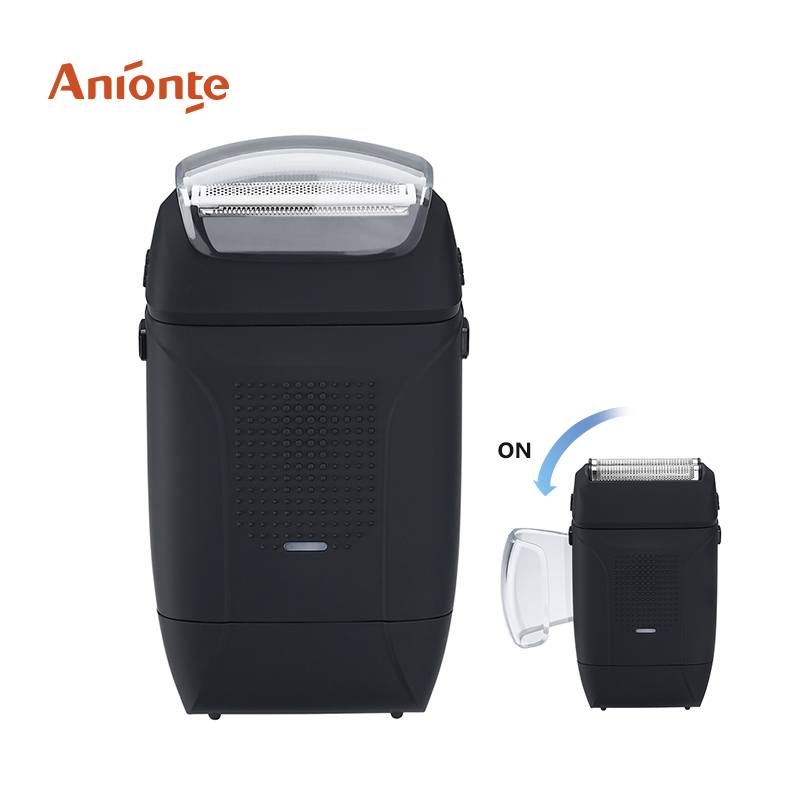 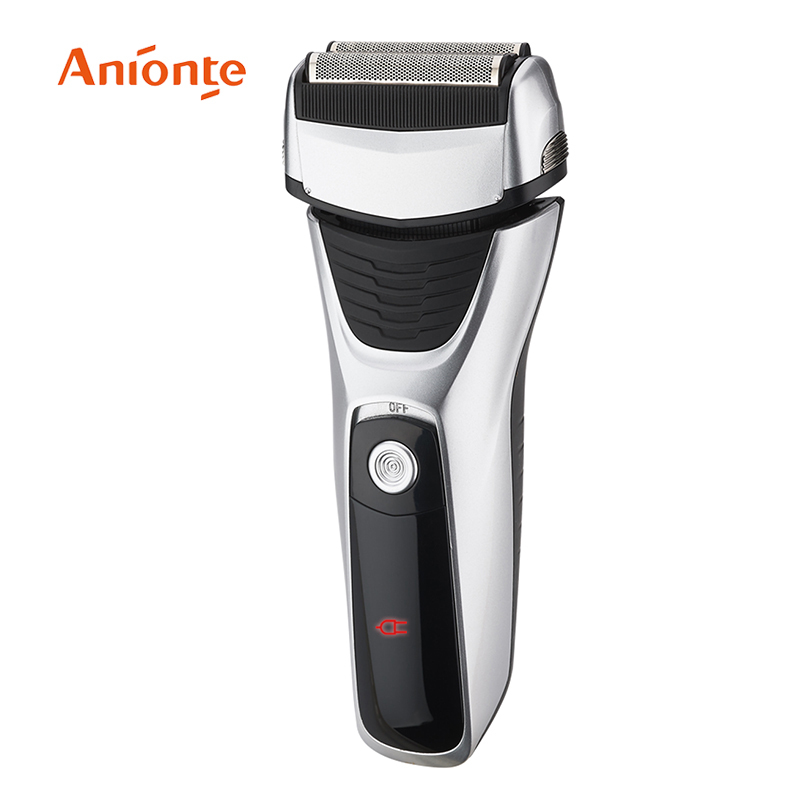 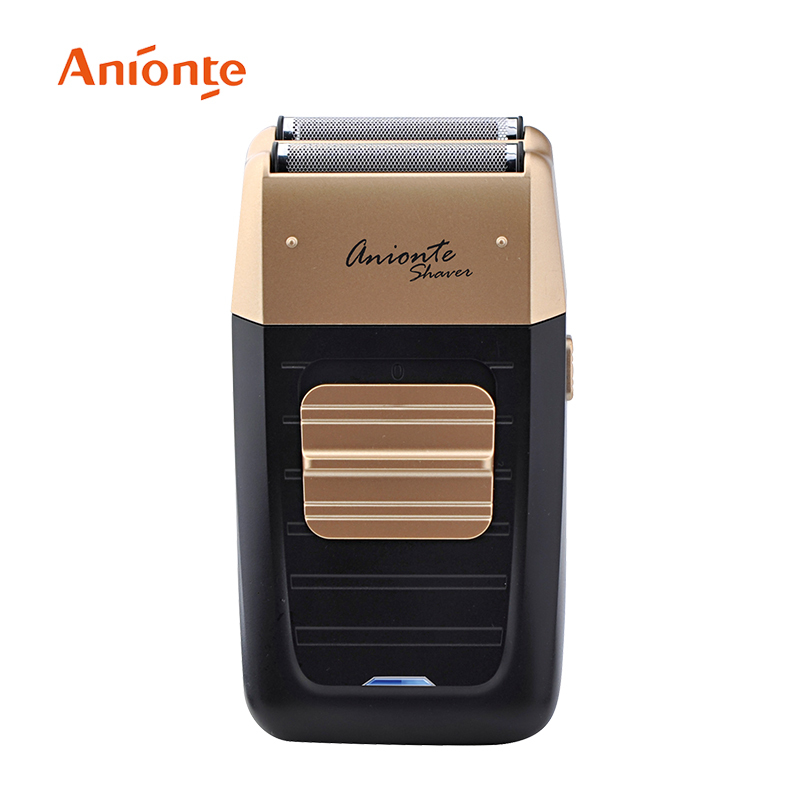 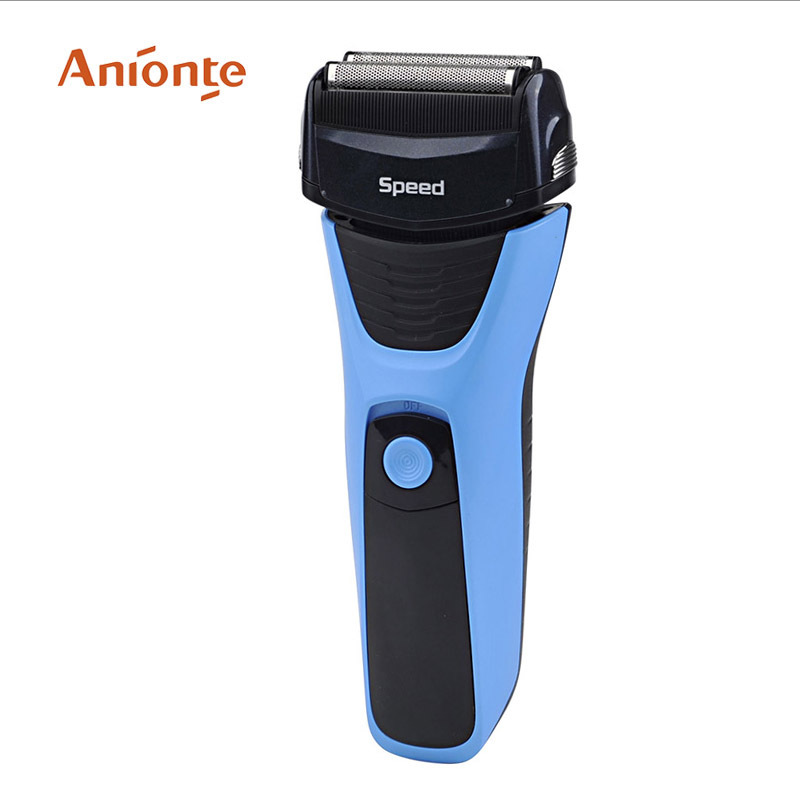 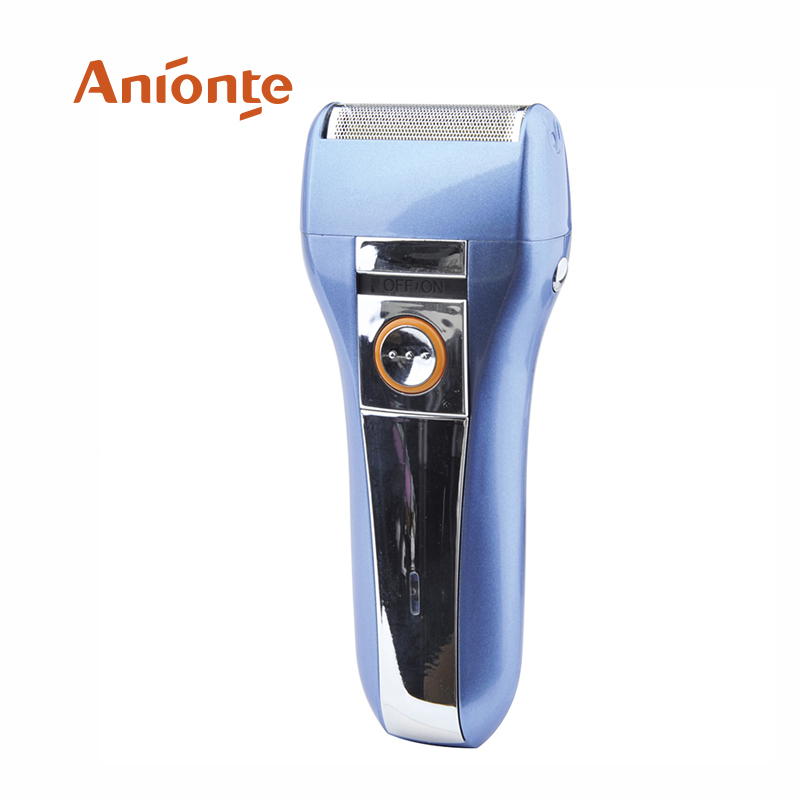 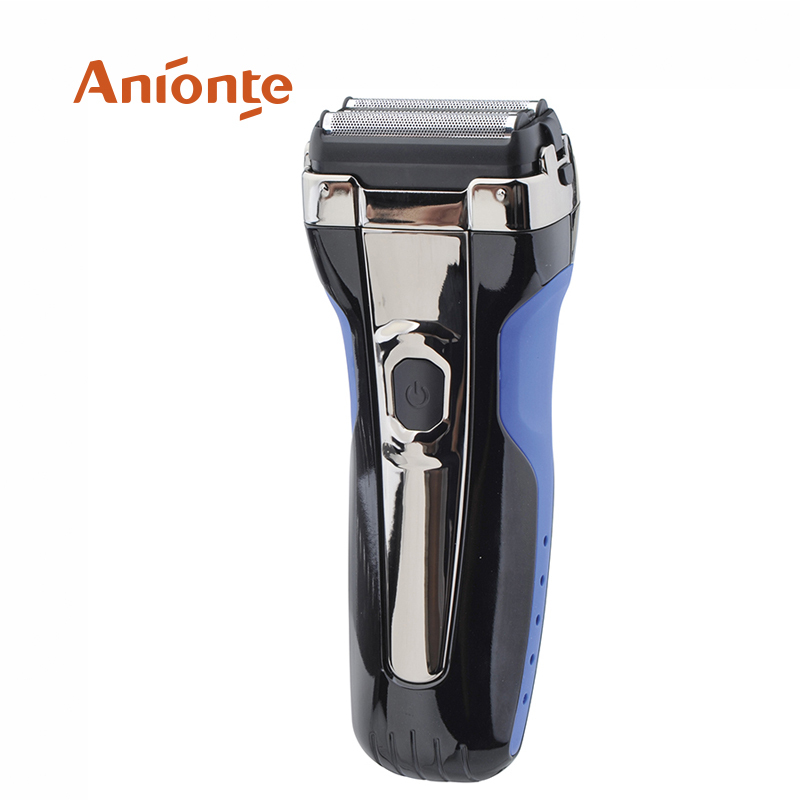 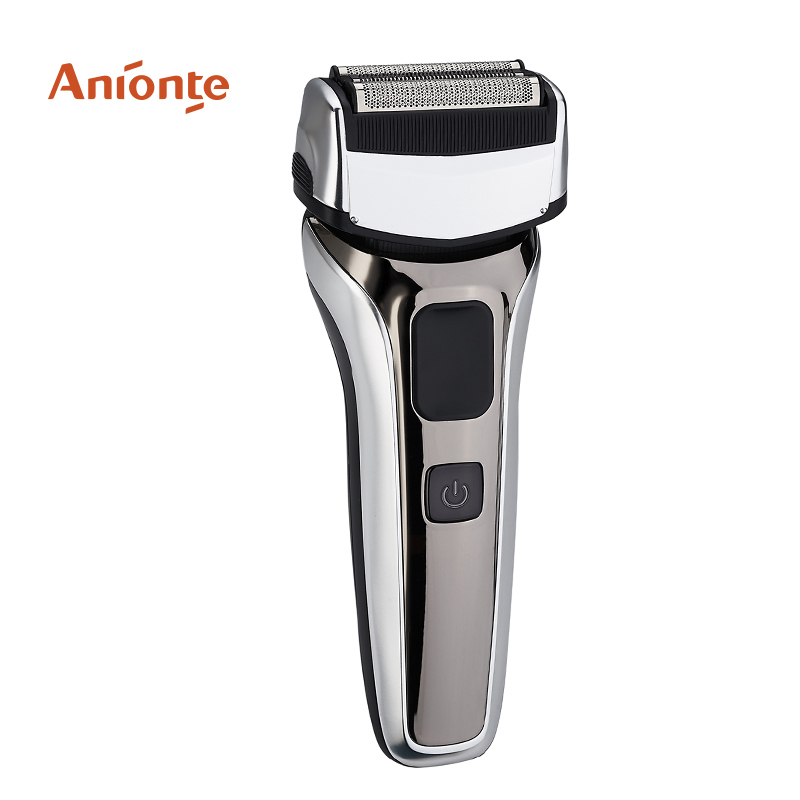 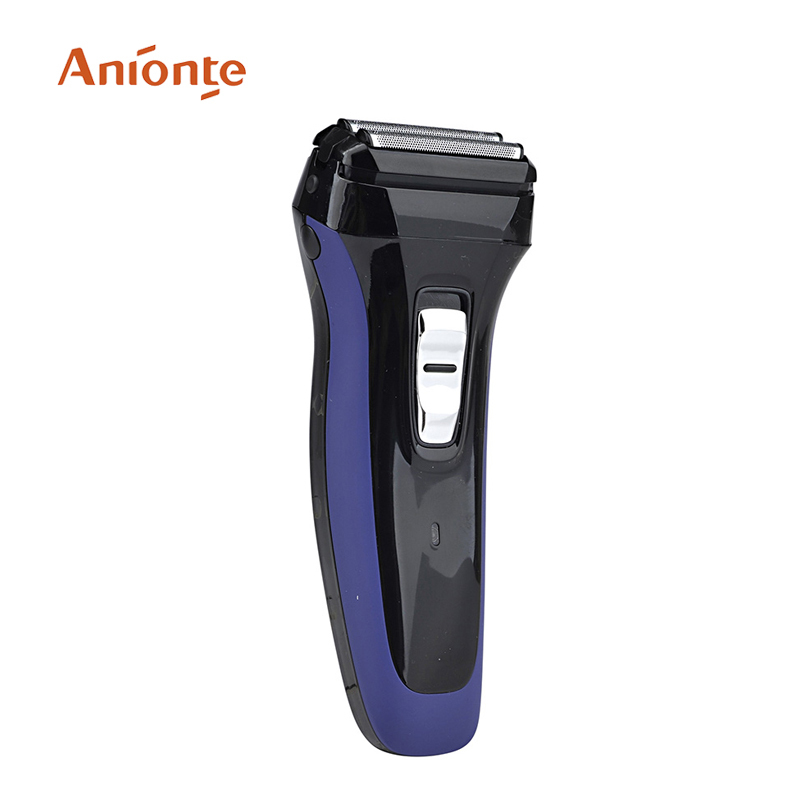 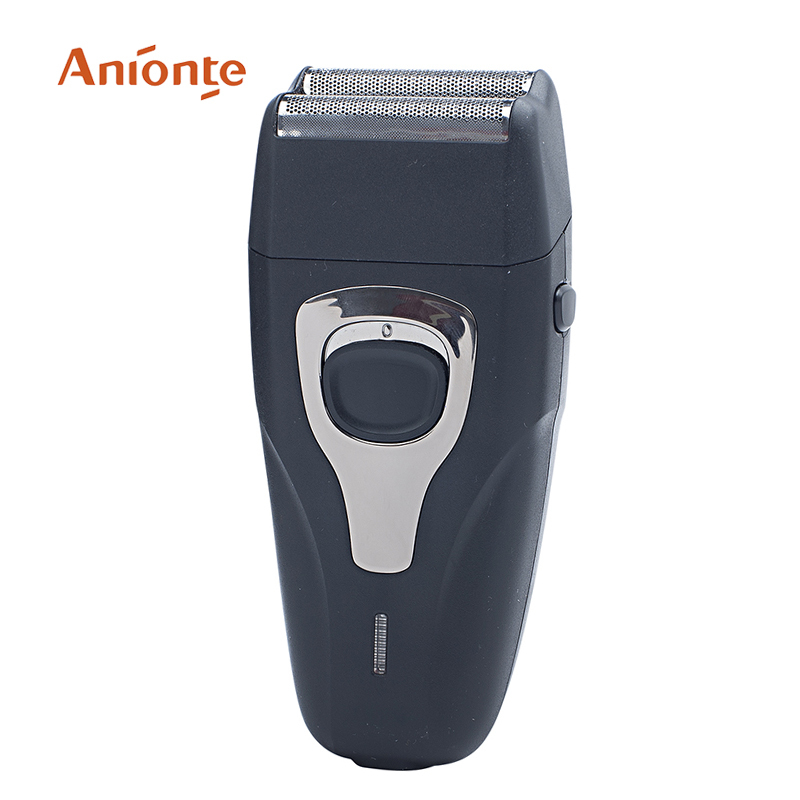 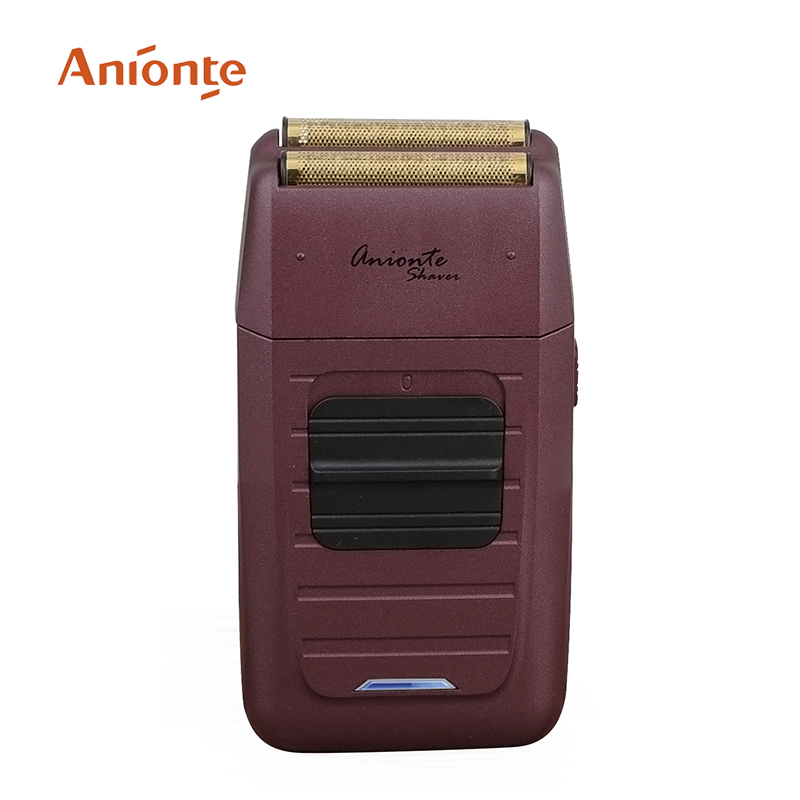 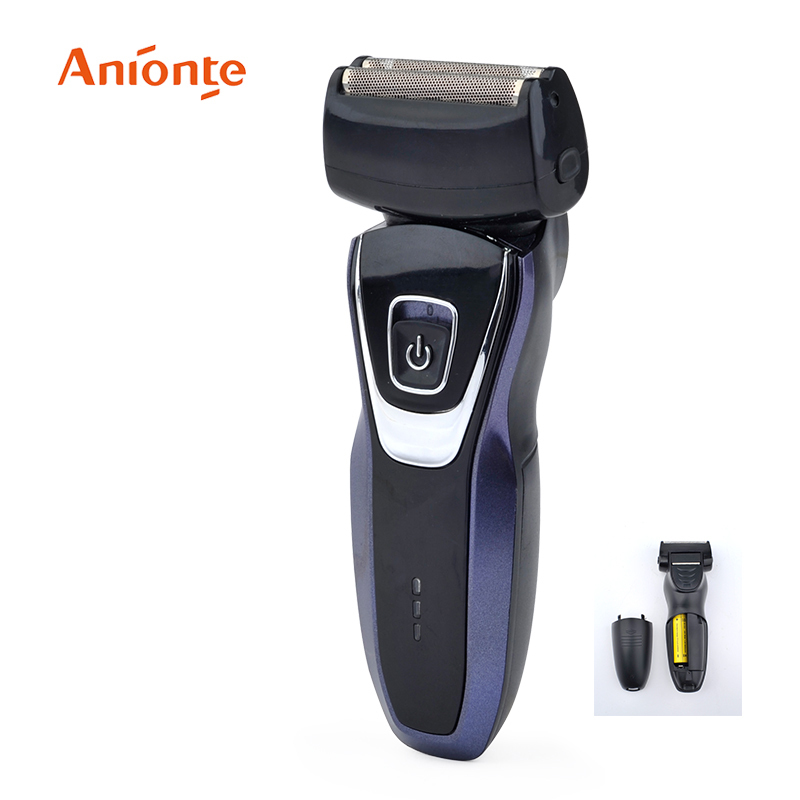 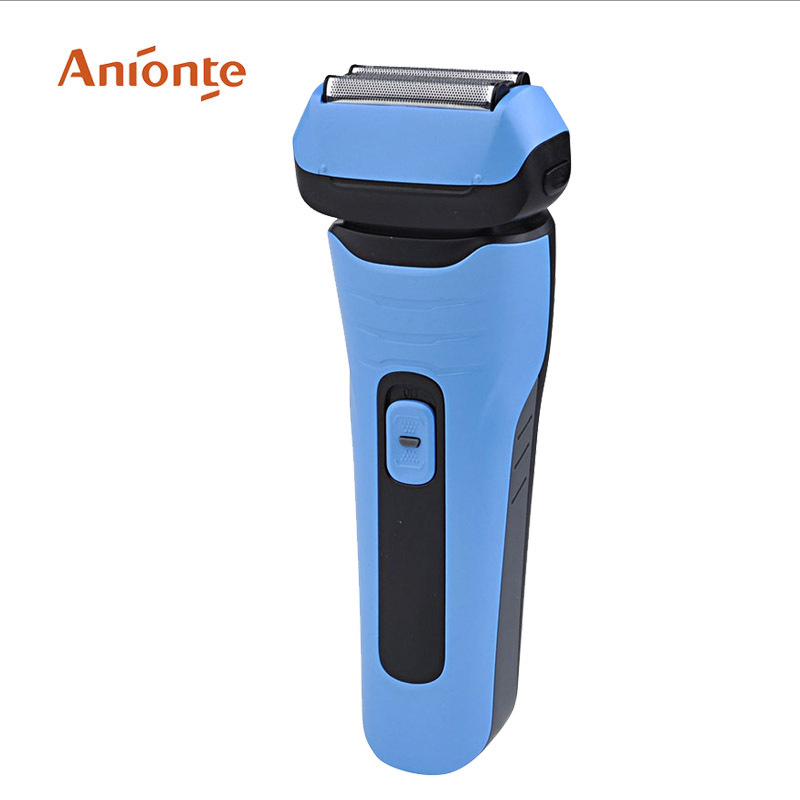 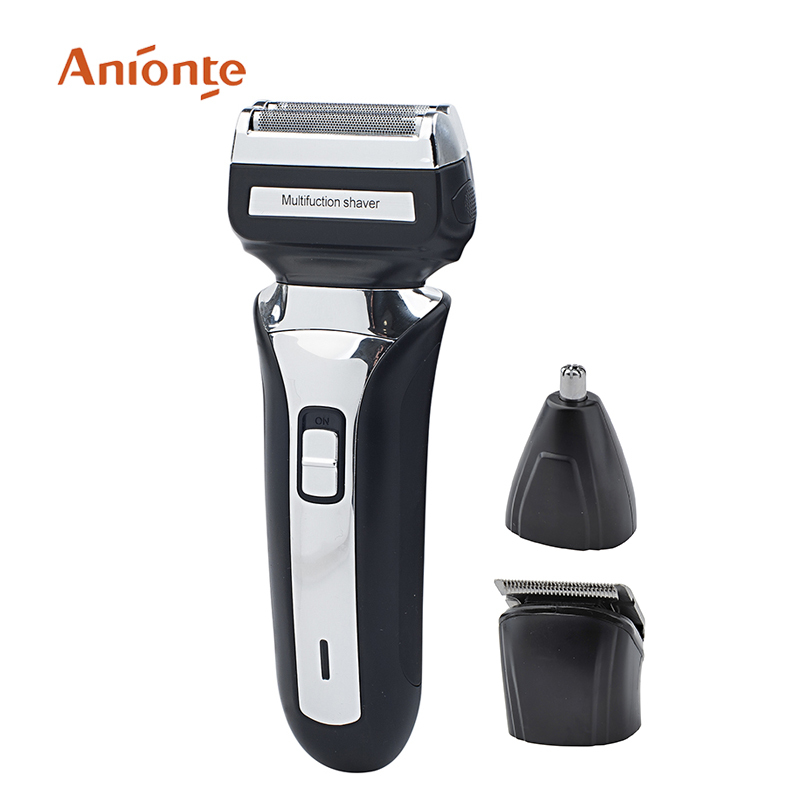 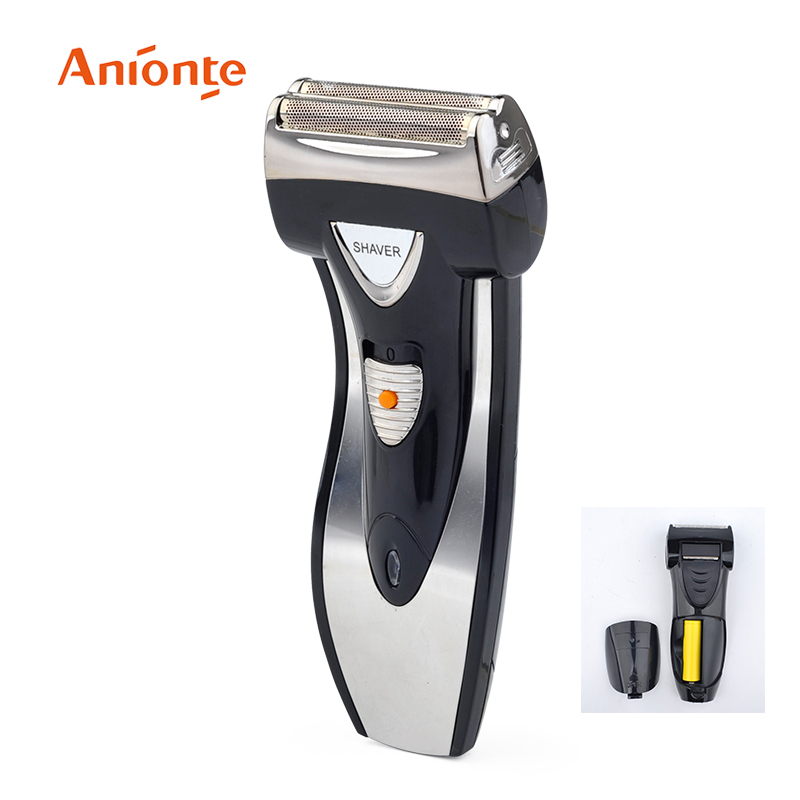 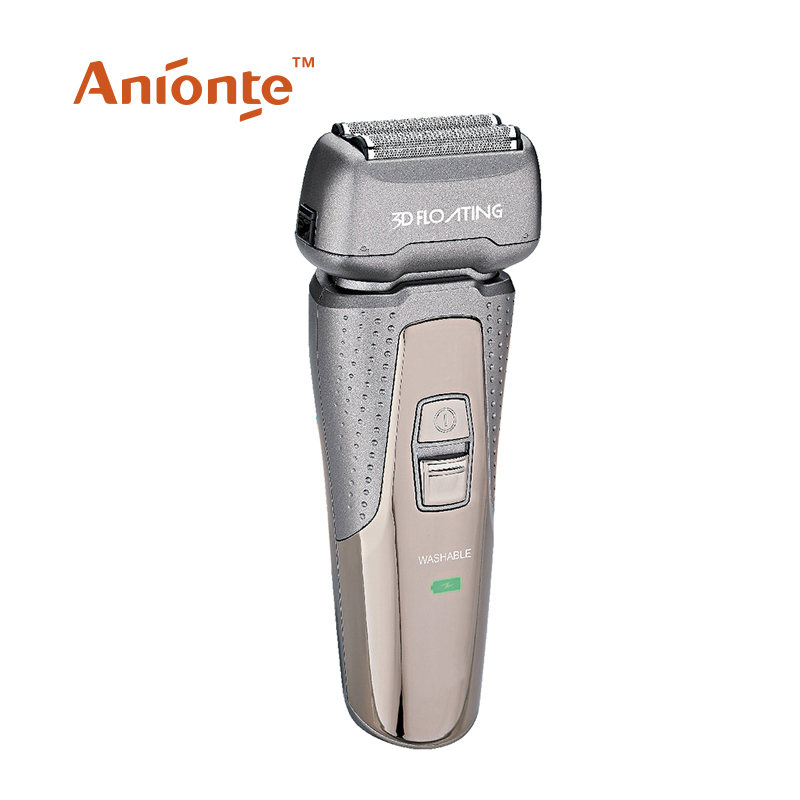 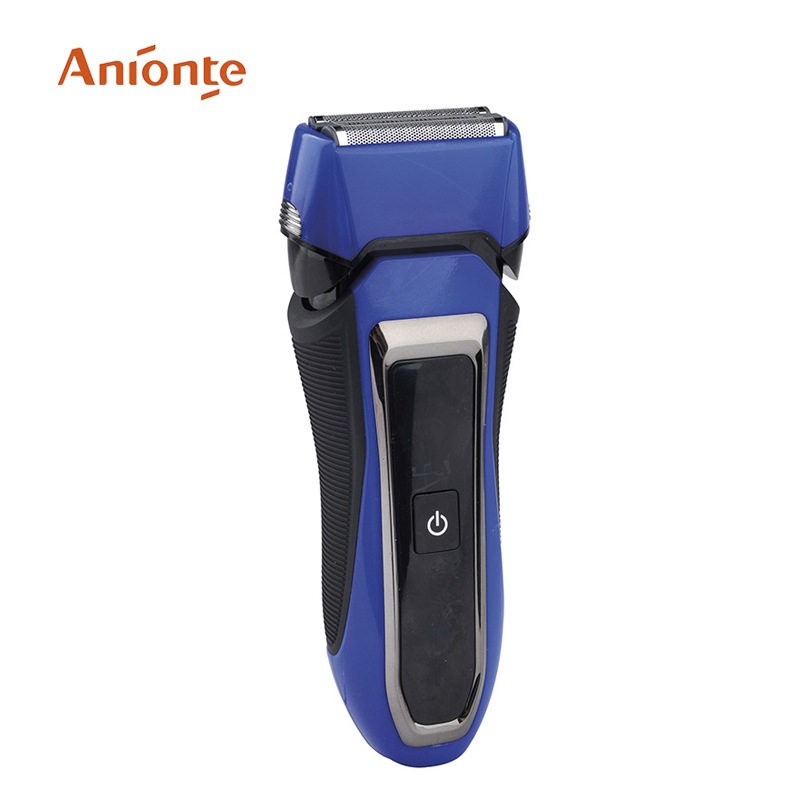 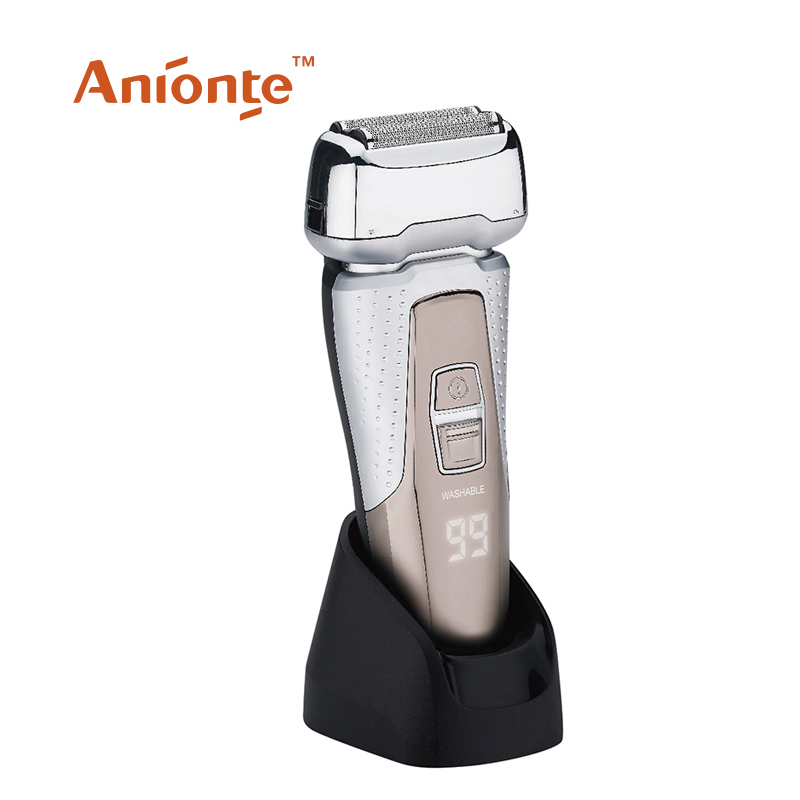 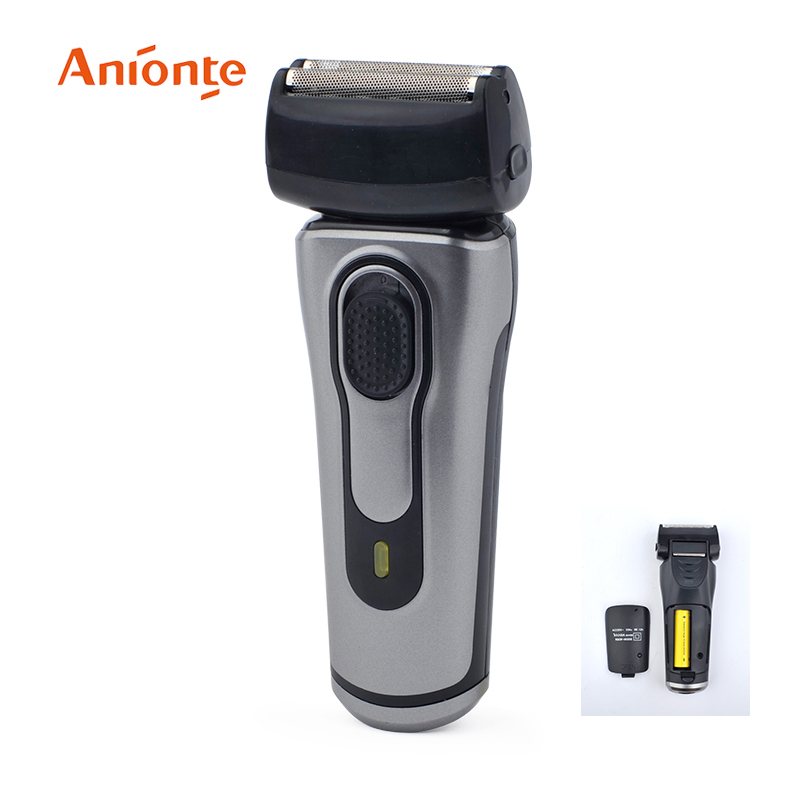 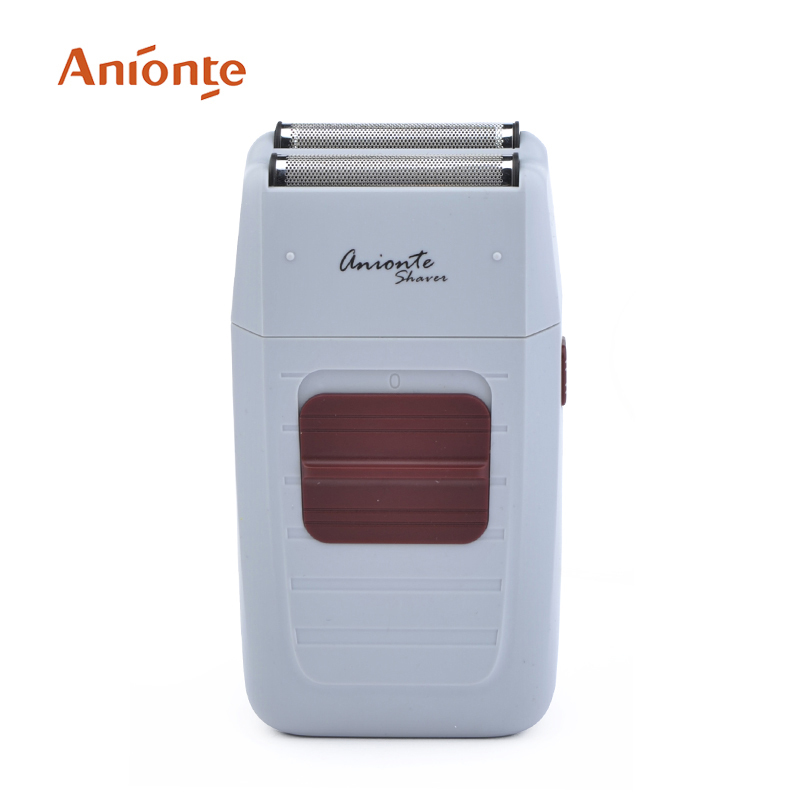 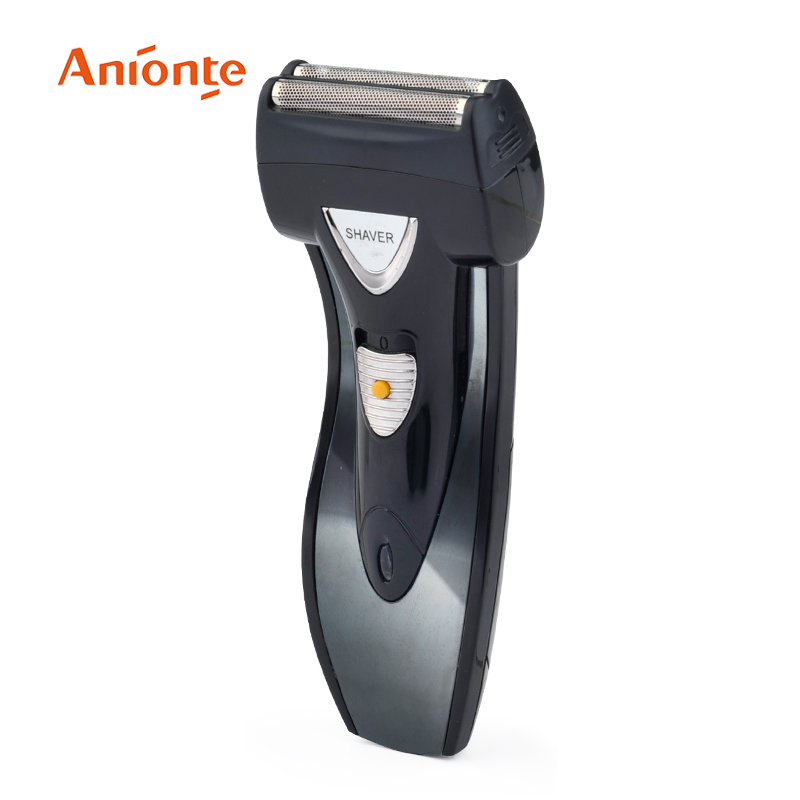 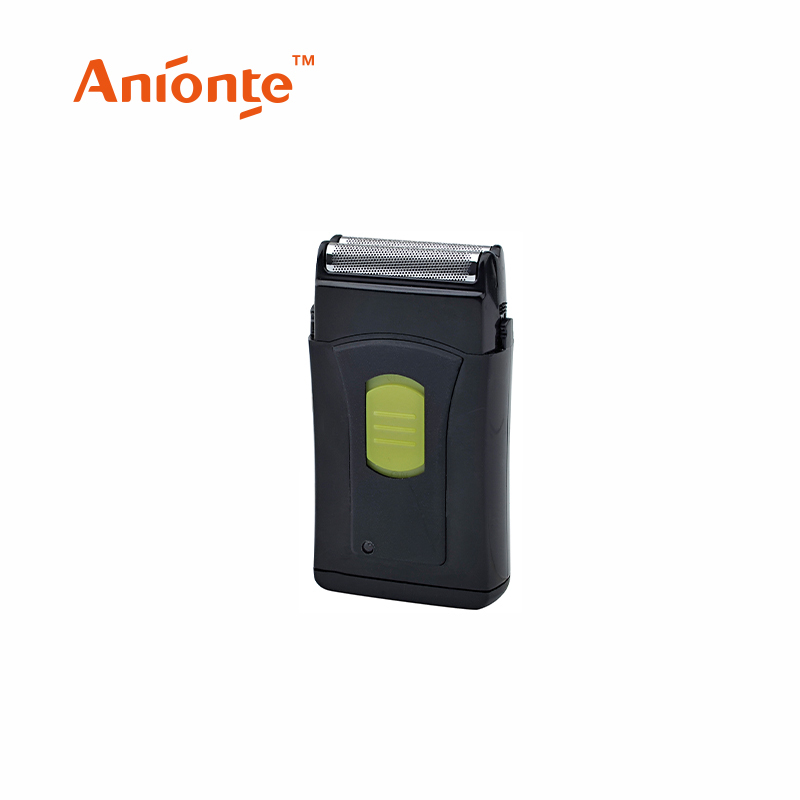 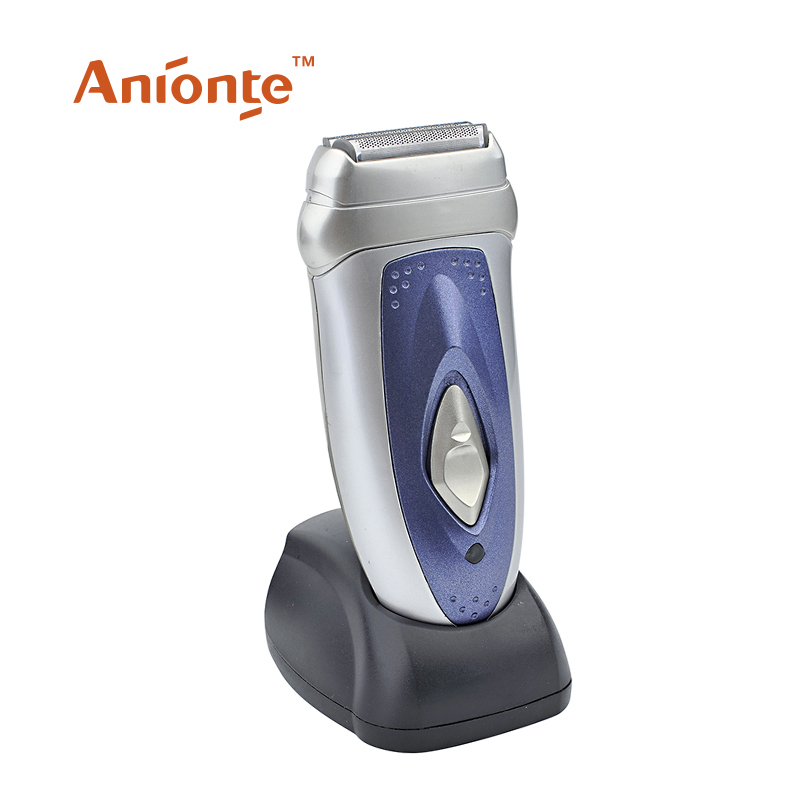 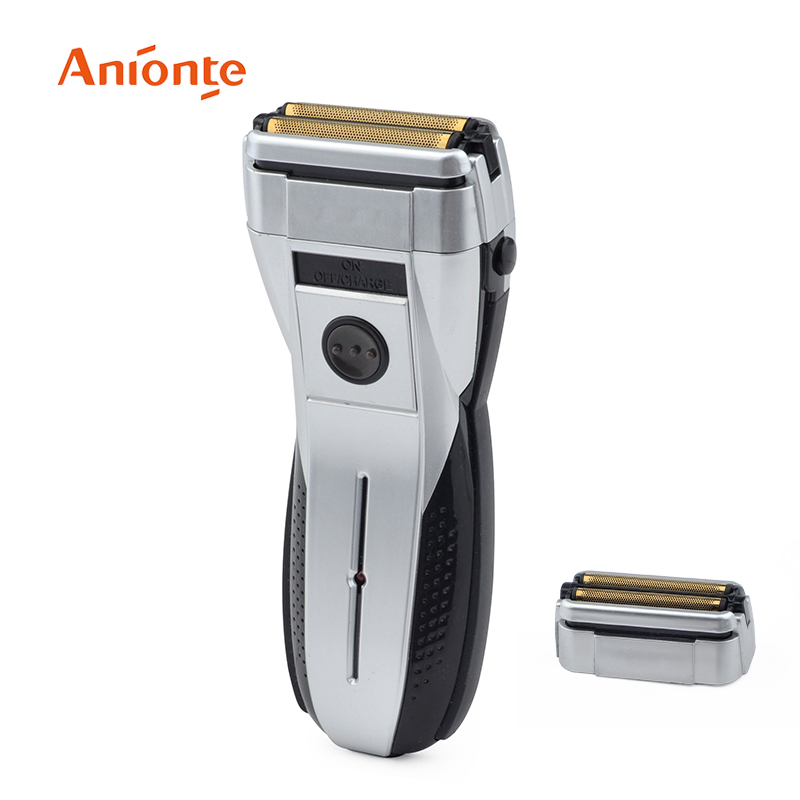 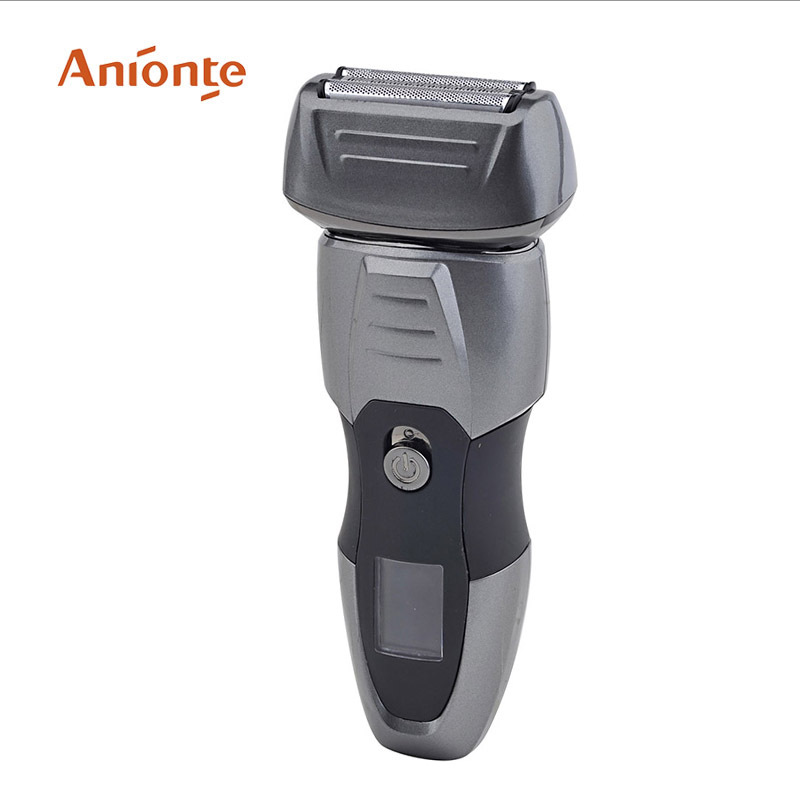 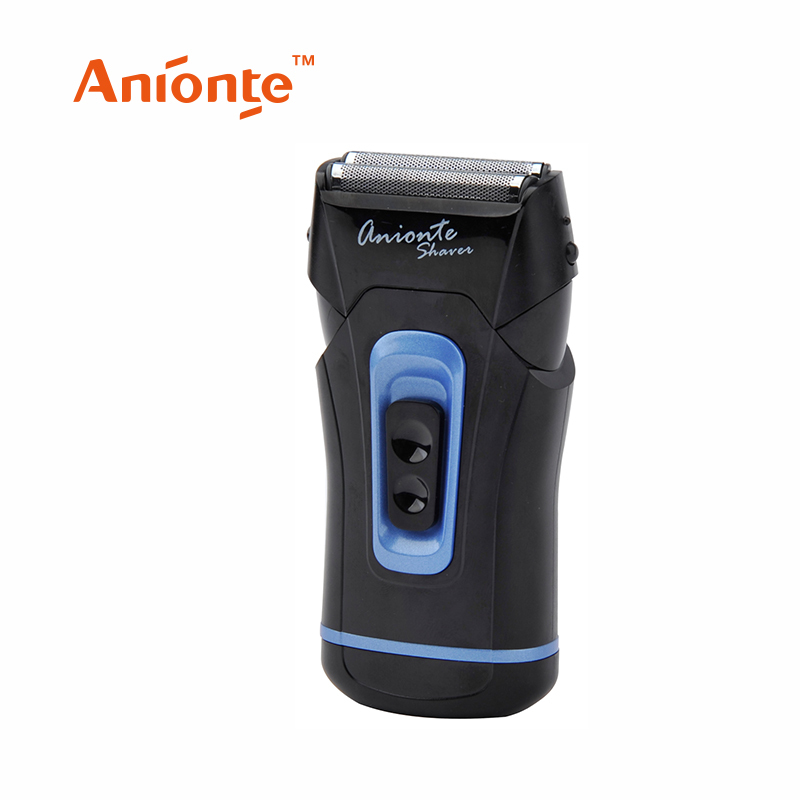 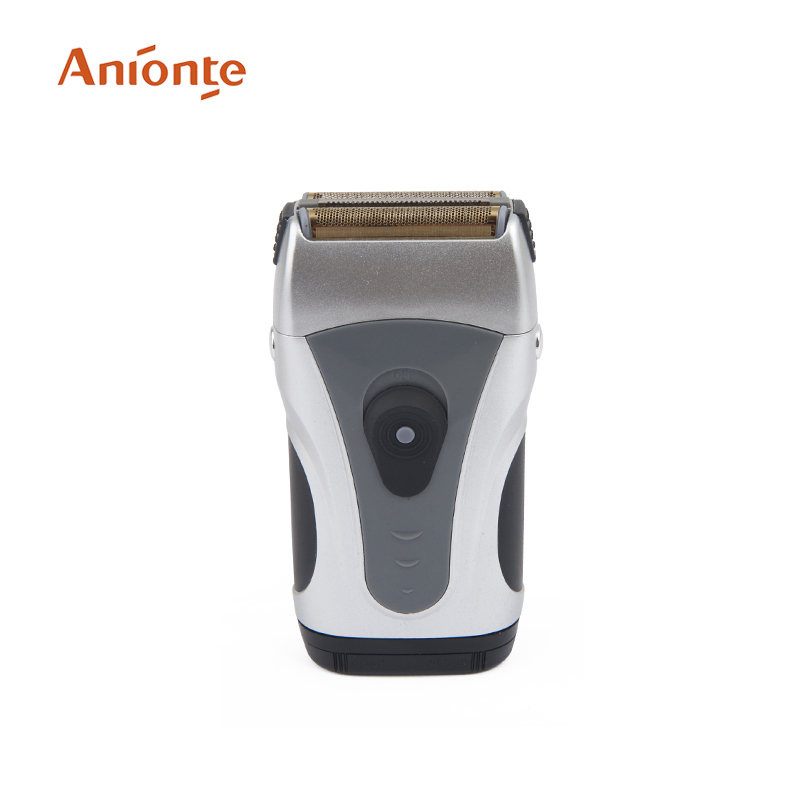 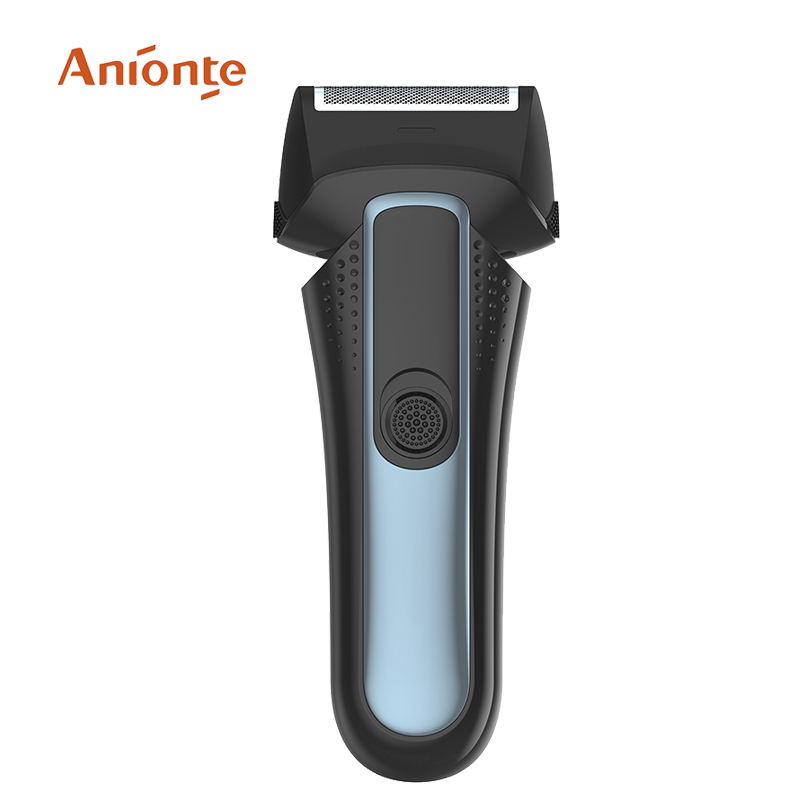 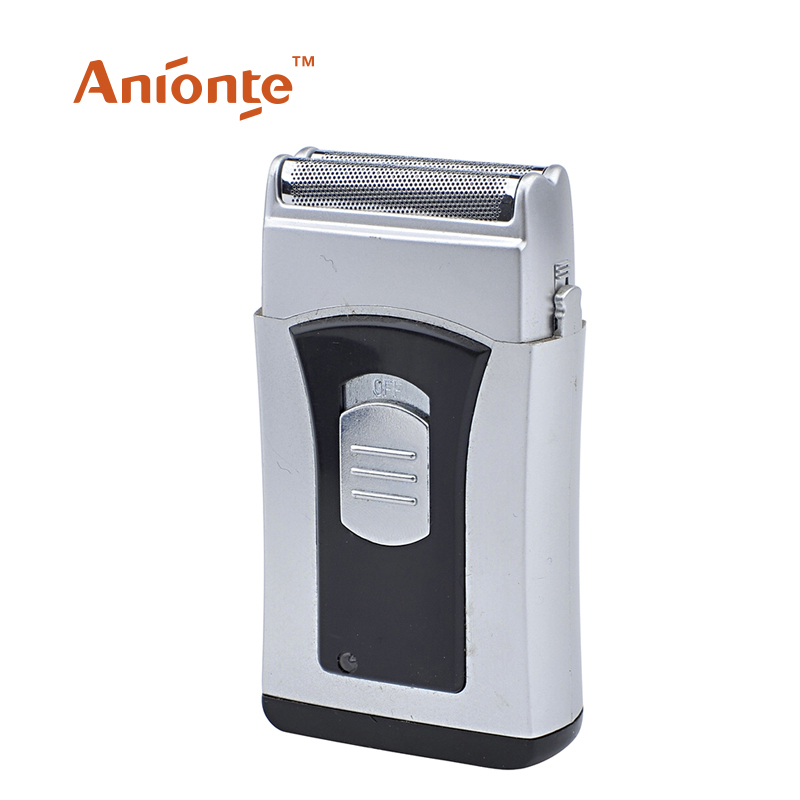 This hair shaver is the ultimate finishing tool perfect to finish bald fades as in neck area.